We are excited to announce the Elite Hockey Program for the 2017-2018 season! 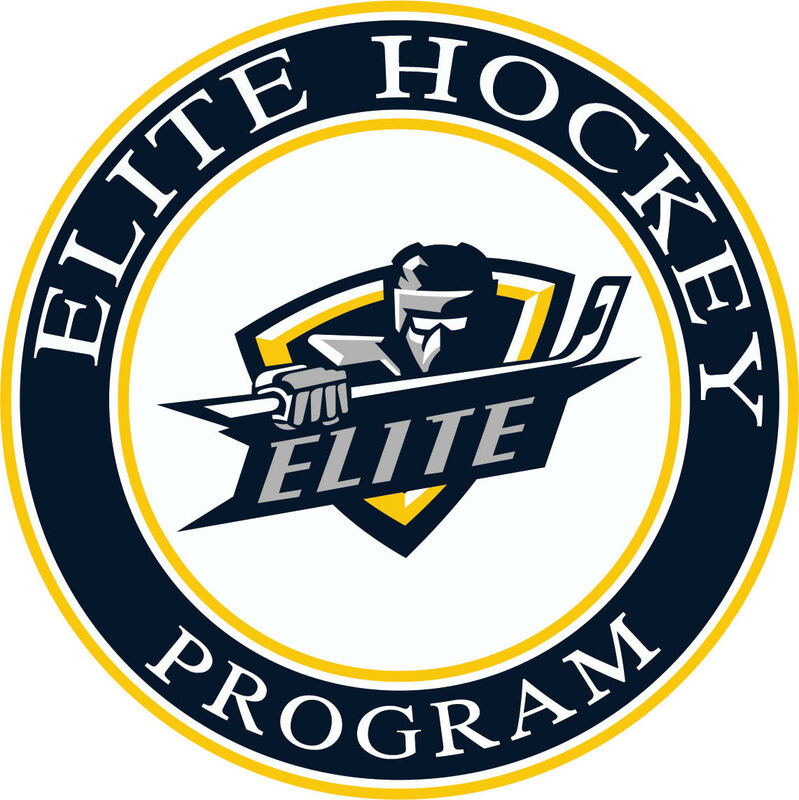 Elite Hockey Program emphasizes a “Complete Development Model”; offering full-season Tier I hockey, optimal training, and the opportunity to play against the very best competition. Elite Hockey Program teams compete in a high performance program that includes professional coaching, player development, and exposure. Our primary mission is to prepare students athletically and academically with the ultimate goal of competing for championships and placing our players at the next level. At Elite Hockey Program, we provide a “Complete Development Model” to help our players prepare for their next level of play. We strongly believe in our culture and consistency. In order to develop a more complete student-athlete, we focus our energy on individual player development and teach our players to understand how their role fits into the identity of our team’s success. One of the biggest advantages that the Elite Hockey Program offers to its student-athletes is a dedicated full-time coaching staff. Our team of coaches is solely committed to our players. Our staff spends their day working on the development, exposure and advancement of our players to help them prepare for their next steps as a student-athlete. Our coaches have played at some of the highest levels of NCAA hockey (UMass-Amherst, Quinnipiac, RPI, Castleton) as well as professionally (NHL, ECHL, Quinnipiac, USHL, NAHL & more).